3 Beds 1 Bath 1,290 Sq. ft.
3BR, 1 bath home with many updates including Roof, Siding, Windows 2001, Gas FA Furnace 2001, C/A 2013, Water Heater 2013, 100 amp Circuit Breakers 2001. Kitchen w/ many cabinets & breakfast nook. 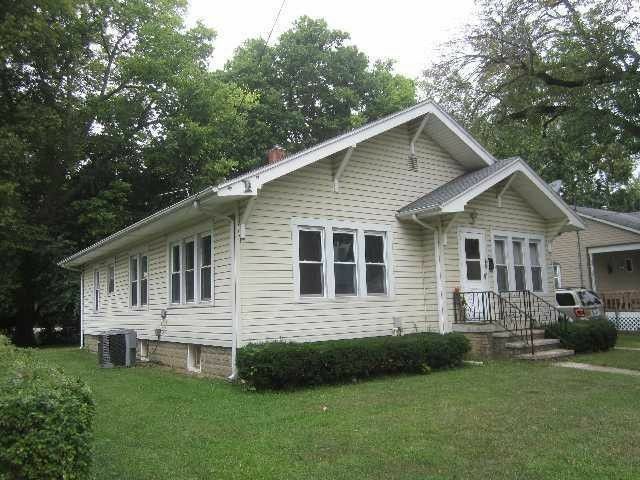 Some hardwood floors & possibly more under carpet, full basement & 2 car detached garage.